Find electronic reference sources for your research projects. Collections include art, history, literature, medicine and more. Search across all GVRL titles or in specific publications. You can add Gale databases to your search by choosing “My Library Links.” Download resources to Google Drive function available. Use the search box at top and then check the “unlocked” box and submit to access our wide array of resources on economics, history, religion and more. You can also search by subject specialization. In-depth articles by scholars who are experts in their fields. We have access to the following subjects: Economics and Finance; History. Search by decade, document, event and more. We have all of the corresponding books in our print reference collection. Download resources to Google Drive function available. 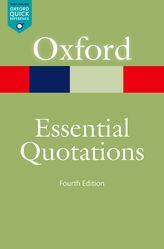 Includes the Critical Insights and Critical Surveys collections. We have all of the corresponding books in our print reference collection. Download resources to Google Drive function available. 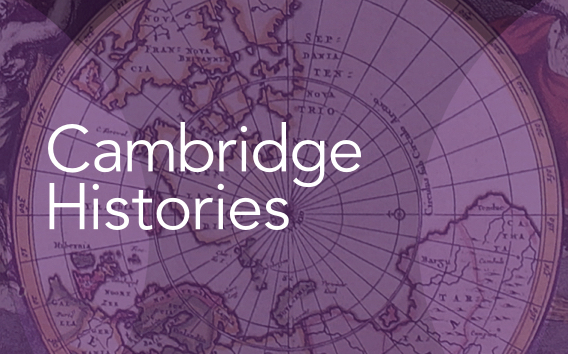 This collection features the Cambridge History of the Native Peoples of the Americas. Download resources to Google Drive function available.